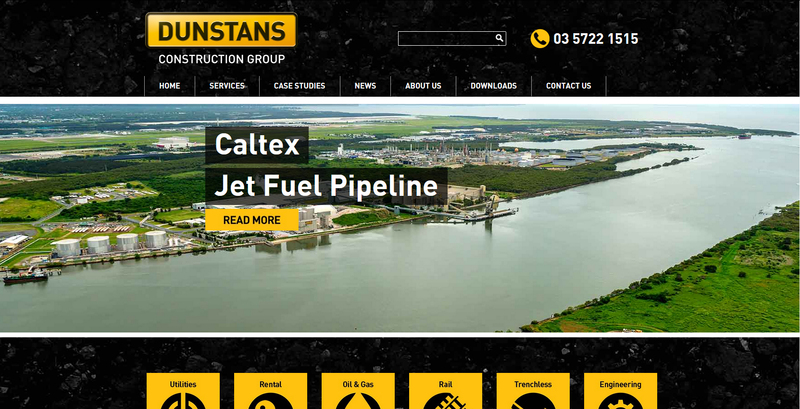 Dunstans is a third generation, family-owned earthmoving and construction business based in Wangaratta, Victoria since 1950. 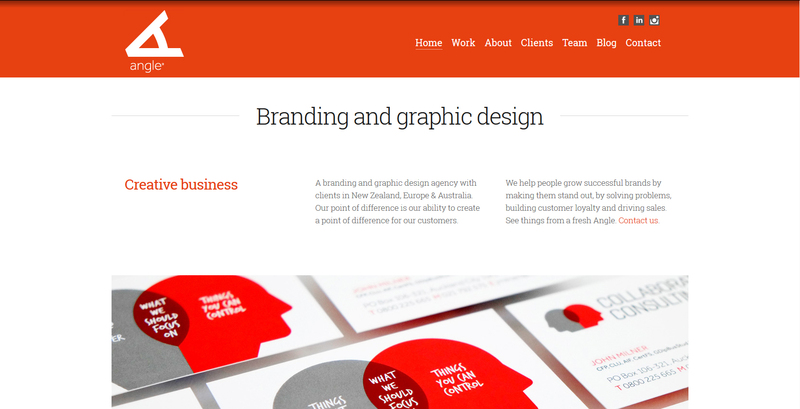 A branding and graphic design agency with clients in New Zealand, Europe & Australia. 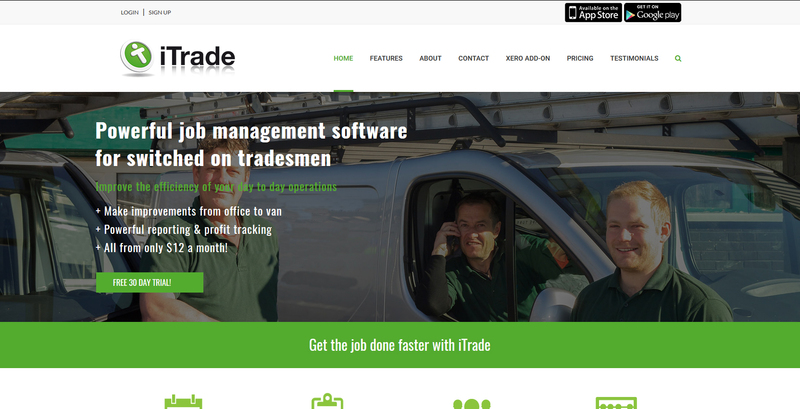 Their point of difference is their ability to create a point of difference for their customers. 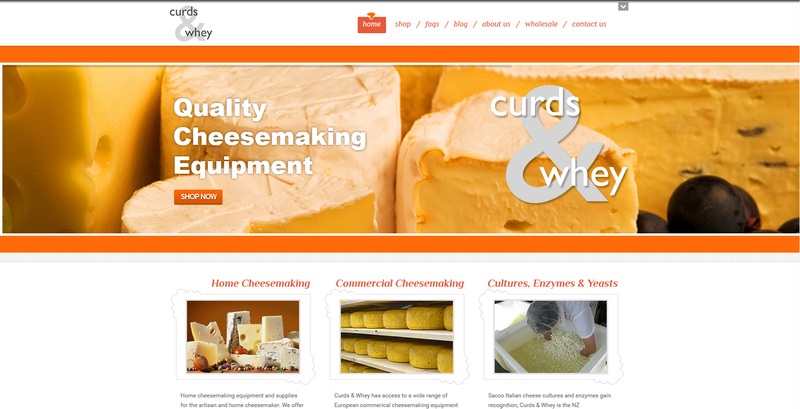 Curds & Whey is an ecommerce website providing a wide range of cheesemaking molds & presses, books, testing equipment, cultures & yeasts as well as access to cheesemaking workshops. 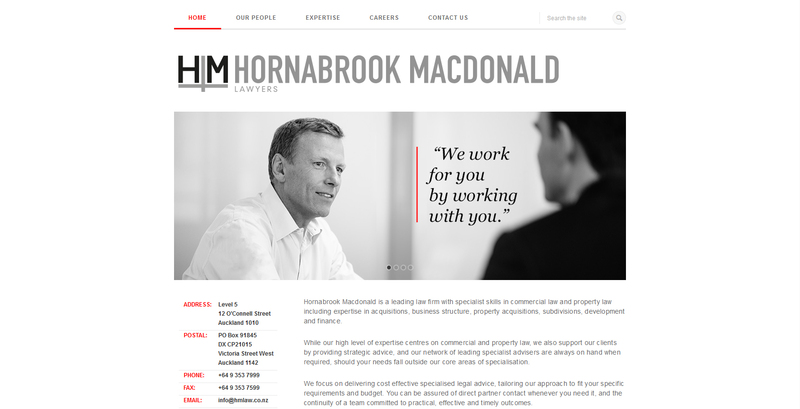 Hornabrook Macdonald is a leading law firm with specialist skills in commercial law and property law including expertise in acquisitions, business structure, property acquisitions, subdivisions, development and finance.